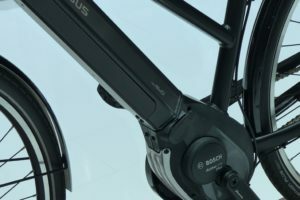 BRUSSELS, Belgium – With the anti-dumping measures now in place for e-bikes imported into the EU from China, it’s time to focus on the other dumping action Brussels is working on regarding bicycles imported from the Peoples Republic. 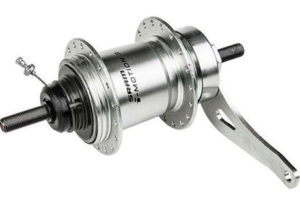 Currently it is being investigated whether China is still guilty of dumping conventional bicycles on the EU markets. Here’s an update on the deadlines involving this other anti-dumping case and on the related import numbers. 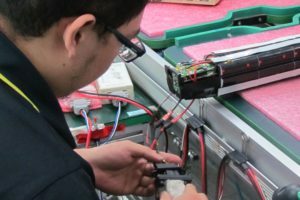 In March 2018 the European Bicycle Manufacturers’ Association (EBMA) lodged a review requests for the current anti-dumping measures enforced on the import of regular bicycles from China into the EU. These measures expired on June 6, 2018. With the review request accepted by the European Commission the anti-dumping measures enforcing a 48.5% dumping duty stayed in place. 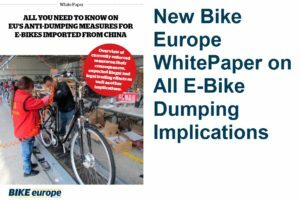 On June 4, 2018 the European Commission announced the “Notice of initiation of an expiry review of the anti-dumping measures applicable to imports of bicycles originating in the People’s Republic of China”. 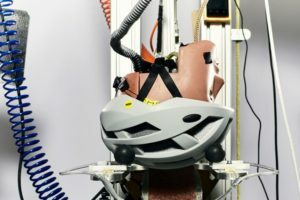 It triggered an investigation by the European Commission for which verification visits to bike companies took place in September and November 2018. Stakeholders in this case have up to 22 February 2019 to lodge their comments on the investigation. On June 1, 2019 the European Commission must announce the definitive measures which are to be published in the Official Journal of the European Union and will take effect the next day. 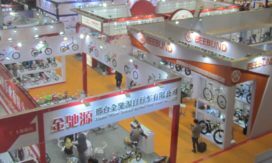 Looking at the import of conventional bicycles from China, it becomes clear that it has grown considerably in the past two years. 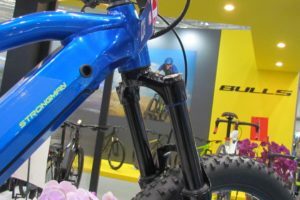 With the 48.5 percent anti-dumping duty in place, next to an import duty of 14%, some 300,000 bicycles came from China into the EU in 2015 and 2016. However, that import suddenly showed big increases. According to Eurostat the total of the January – September 2017 import accounted for 466,000 units. The first nine months of 2018 showed a further increase to total of 540,000 conventional bicycles, according to Eurostat. On what is causing the import growth is said that it is due to Made in China bicycles that are destined to be used for public bike rental schemes. Such schemes have popped up in Europe’s biggest cities and are generally run by Chinese companies and, or by their European subsidiaries. Or is there more to this sudden import growth? That question is likely to be answered by the European Commission’s review investigation. The findings on that will be made public with the announcement of the definitive measures next June 1. Interested in the latest news on the bicycle dumping case?